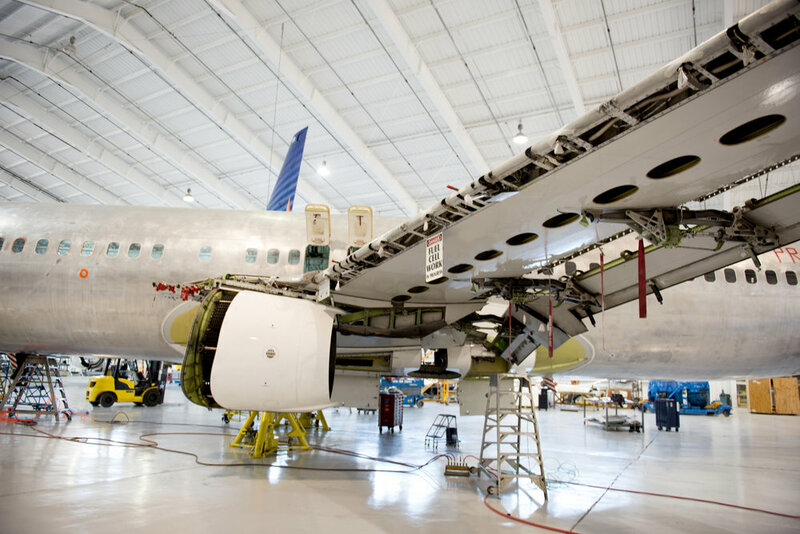 Commercial Jet's high-value MRO solution includes OEM Maintenance Checks, aging aircraft programs, structural repairs, aircraft painting, interior services and freighter conversions. 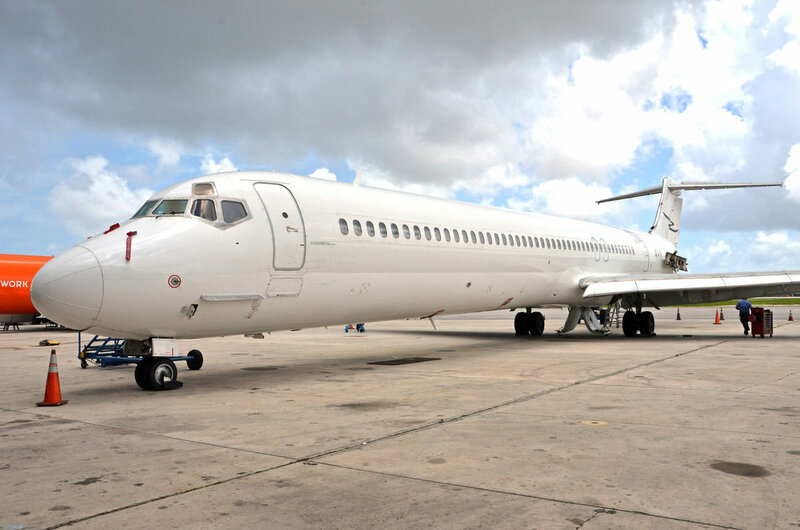 Commercial Jet also offers effective lease transition services and long-term customer programs. Commercial Jet specializes in heavy maintenance and modification services, complete airframe inspections, freighter conversions, interior modifications and avionics upgrade programs. Our professional team service a wide variety of commercial aircraft types, including all minor and major maintenance checks and corrosion control and prevention programs. Additionally, we are one of the industry leaders in lease return services.